Jun. 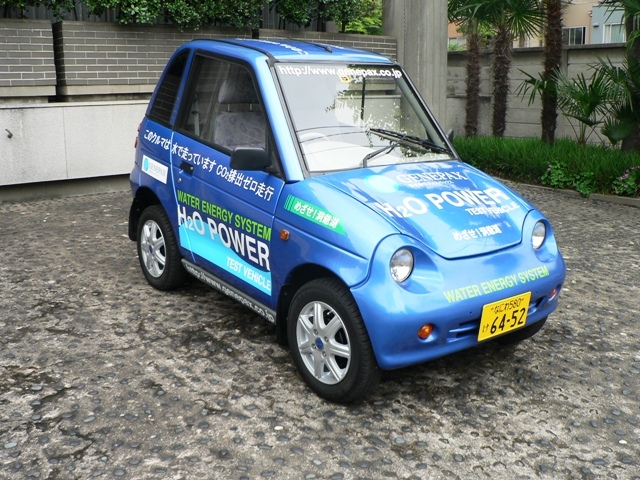 13,2008 - Japanese company GENEPAX presents its eco-friendly car that runs on nothing but water. 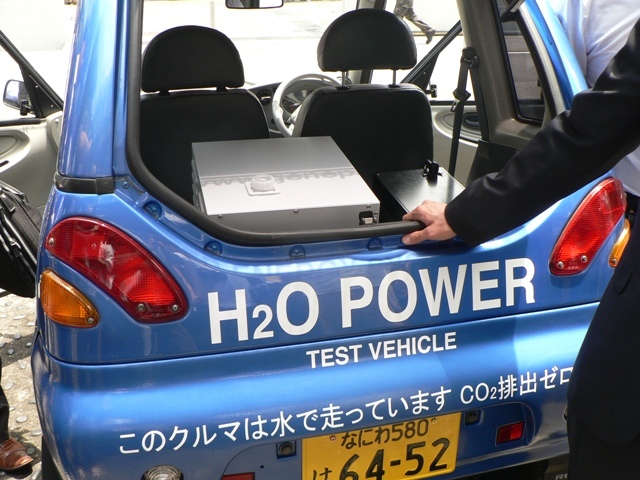 The car has an energy generator that extracts hydrogen from water that is poured into the car's tank. 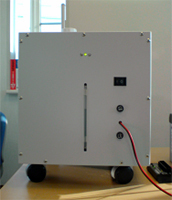 The generator then releases electrons that produce electric power to run the car. 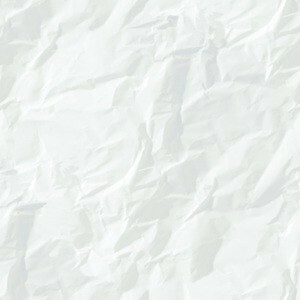 GENEPAX, the company that invented the technology, aims to collaborate with Japanese manufacturers to mass produce it. "Water Energy System (WES)" which uses water as a fuel and does not emit CO2. Although the production cost is currently about Y2,000,000 (US$18,522), it can be reduced to Y500,000 or lower if GENEPAX succeeds in mass production. The company believes that its fuel cell system can compete with residential solar cell systems if the cost can be reduced to this level.